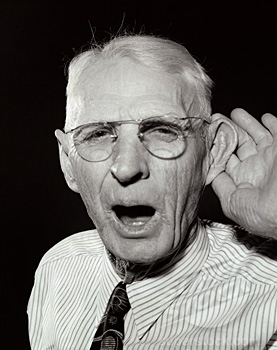 An elderly man had serious hearing problems for a number of years. He went to the Doctor and the doctor was able to have him fitted for a set of new technology hearing aids that allowed the gentleman to hear 100%. 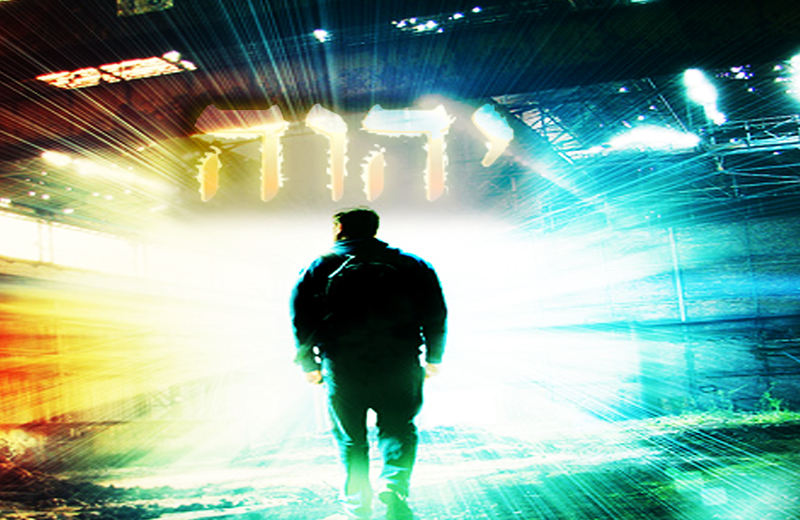 We are going to eavesdrop on a conversation between God and His chosen people, the Jews. I don’t expect you to change your wills, but I do want you to examine your heart in light of what we will find is of Greatest Value to God. I am asking the Holy Spirit to reveal to us that being a Christian is much more than going to church and reading the Bible. You are a Christian because God puts His Name upon you through Jesus Christ, and His Name upon you means we are partners with Him in pursuing the thing which is of greatest Value to Him! 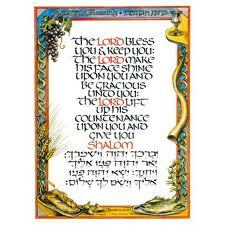 The Book of Malachi was written during the time of Nehemiah. Nehemiah came to Jerusalem in 445 B.C. to rebuild the wall, and returned to Persia in 433 B.C. He later returned to Israel (ca. 424 B.C.) to deal with the sins Malachi described (Neh. 13:6). So it is likely that Malachi was written during the period of Nehemiah’s absence. Ezra had rebuilt the Temple years before, but Nehemiah was concerned about the city of Jerusalem. 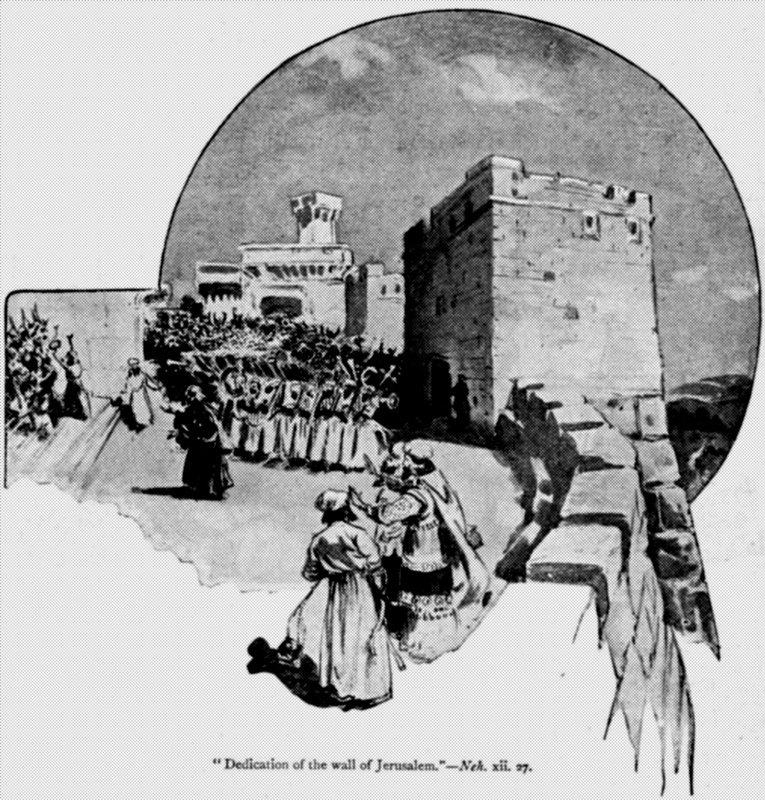 The protective wall and gates surrounding Jerusalem had been toppled and destroyed. The people were easy prey for marauding invaders. There was no pride in God’s City. As Nehemiah served as Governor of Jerusalem from 445-433BC, he discovered there were tremendous problems with the lives of the Jews, problems which would prevent the Name of God from being lifted up by their lives. The problem was the Jews had become so effected by the thinking of the “heathen” around them, that they were Jews in name only. They were “Cultural Jews.” They were no different from the people around them. Nehemiah discovered that while everyone “appeared” to be ‘religious Jews’, serious problems were going on. Some of the Jews were enslaving their fellowmen. Times were tough, crops were not good, and folks were selling their children just to get money to plant a crop. If the crop failed, they had to mortgage the land. They had to borrow to pay the king’s tax. The people had intermarried with people of other languages, cultures and religions. They were letting those religious beliefs influence how they worshipped. It was OK to worship other gods as long as they still went to Temple worship. Furthermore, God was not real in their homes, and the children were growing up ignorant of God, ignorant of the Hebrew language. 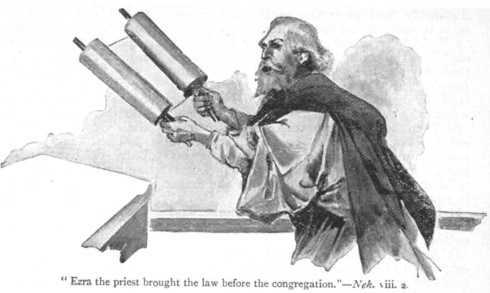 When Ezra read the Law, Nehemiah had to have people in the audience who could translate and explain what was being read. The people were treating the Sabbath as if it were an ordinary day. Ammonites and Moabites were going into the Temple. Merchants were conducting business in the Temple, even storing their goods there, treating it as if it were just another building. The Jews were divorcing Jewish wives and marrying women of Ammonite and Moabite ancestry, profaning the Word of God. Even priests had married foreign women. It became Nehemiah’s passion to rebuild the wall, repopulate the city and restore God’s Name to the nations. As such, Nehemiah is a type of the Holy Spirit, for it was His desire to get the people to stand up for God’s Name and be the chosen people of God that they were. The wall represented their testimony for God. They kept the evil things out, kept the righteous things in. The gates represented Godly judgment in what went out and was allowed in. The walls provided protection from the evil of this world. Nehemiah in chapters 5-12 effected reforms, but then he went back to Assyria for 9 years. During this time the people resorted to their old ways, and that is when Malachi preached the Message from God. What Did God Say to His People? Don’t you want to know what God said to these “cultural Jews” that turned their hearts around and made them start living for God? But before we do, understand this. These people all thought they were “good Jews”. You would see them every Sabbath at the Temple. You would let your children play with their children. You would see them at Little League. You would help them at harvest time. Times were tough, crops were scarce, and money real tight. Most everyone was barely surviving. The Assyrian’s taxed heavily, and those taxes had to be paid, crop or not. God gives them a quick lesson in how He has chosen them, and how if He didn’t love them, they would be in worse shape. You think God has no standards, that anything goes! I see how you treat your families, your wives. You are being faithless by divorcing and remarrying foreign wives that do not know me. I seek a Godly Offspring, children that Know my Name! (2:15) God sought a Godly Offspring! Their children were growing up not knowing the Power and Authority of God’s Name, because of divorce! You have dishonored the Name and Word of God! 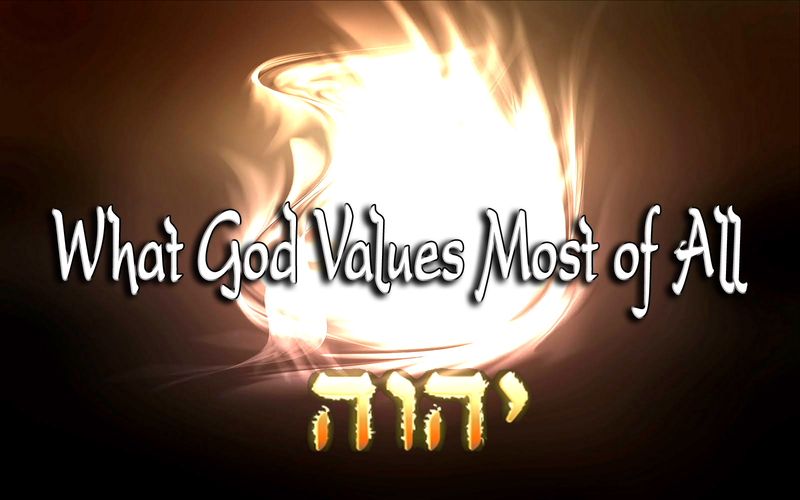 What Do You Think God Values above everything? What is Mentioned more than anything else? God Values His Name above everything else in this world! 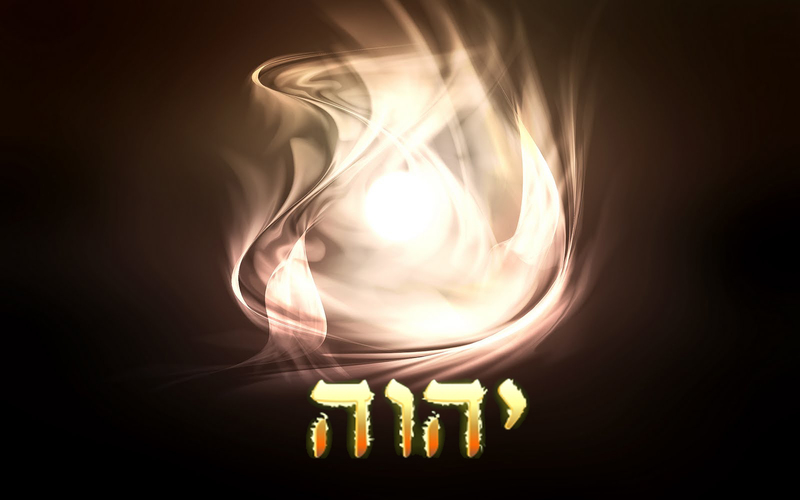 The “name” of Jehovah refers to his authority and reputation. God wants a people who personally stake their lives on the authority and the reputation of Jehovah. God wants a people who Know and Reverence and Honor His Name. That Honor is not superficial but is displayed in the way they live. The Name of the Lord is synonymous with His Power, His Faithfulness, His Love, His Mercy, His Glory, His Being! When Moses said to the God in the burning bush, Who do I say sent me to Egypt to lead the Jews. 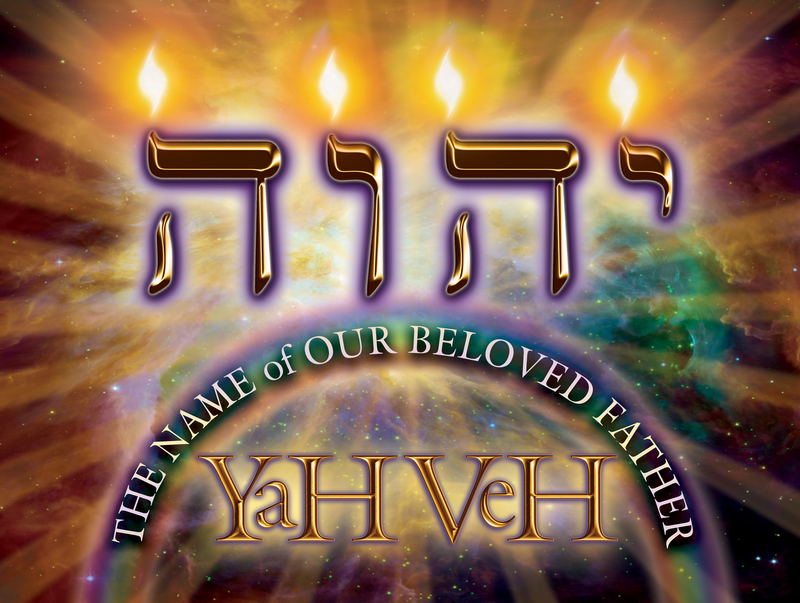 God said “I am [hāyâ] that I am [hāyâ].” From haya we see the Name of God – Jehovah (YWWH) which occurs 5,321 times in the Old Testament. Jehovah is Our Lord who has always been. JUst as Jesus says in Revelations 1 “I am the alpha and the omega, the beginning and the end. The Bible that most of us read, that most of us believe is living and God inspired, is only what it is because of the Name of God! Psalms 138:2 2 I will bow down toward Your holy temple And give thanks to Your name for Your loving-kindness and Your truth; For You have magnified Your word according to all Your name. God would bless them, but in return he wanted them to honor his name, and represent him to the world. The common bond of this partnership was the Glory of God’s Name! As Christians, God puts His Name on us! Deuteronomy 28:10 10 And all the peoples of the earth shall see that you are called by the name of the Lord, and they shall be afraid of you. Psalms 20:7 7 Some trust in chariots and some in horses, but we trust in the name of the Lord our God. When God Puts His Name on someone, He is entrusting that person with the authority and power and reputation of His Name. He expects us to Live our lives as representatives of His Power and Authority, and honor His reputation! We become the Visible Expression of the Glory of God to the world, to generations to come. But the Jews of Nehemiah’s days were bringing God down to their level, and making His Name common, and corrupt. They were saying that God will accept anything and everything you give Him, it really doesn’t matter what you sacrifice. It doesn’t matter who you marry, or how many times you marry. It doesn’t matter how you treat people, or whether you lie cheat or steal to get ahead. He doesn’t really care what we do and even if He really does, He doesn’t have the power to do anything about it! Psalm 7:11-13 David said, “God is a just judge, and God is angry with the wicked every day. What did God reveal that turned these people back to HIM? And the people replied: “Yes, let us return to God. But how shall we return? And God’s reply is a thousand miles different from what I would ever have thought of. Bring ye all the tithes into the storehouse… and prove me now herewith, saith the Lord of hosts. if I will not open you the windows of heaven, and pour you out a blessing that there should not be room enough to receive it. Such a gift from God, that no matter where I am in my walk with Him, that if I see that His Name is upon me, and He depends upon me to Honor the power and authority of His Name, if I start honoring our partnership with giving unto Him that which is His, He will uphold His reputation and His Word by blessing me! I can partner with God Himself. He wants such a relationship with me that He is willing to put His reputation on the line if I simply Honor His Name! Our tithing, our giving grows out of this partnership, this relationship we have with the Name of God! If this is not the foundation of your giving: You will see the tithe as nothing but a gimmick to get money out of reluctant people, or as a bargain we make with God. If a man could believe: “If I tithe, I’ll get ten dollars for every one that I give. Or I’ll get a hundred dollars for every ten that I offer:” Then, who wouldn’t trade a one dollar bill for a ten-dollar bill or a ten-dollar bill for a one hundred-dollar bill? The most greedy person in Cass County would start tithing! Tithing is about the Name of God and us Honoring His Name, because we are partners with the power of His name. Tithing is the way we return to God, the way we show our reverence for His Name. 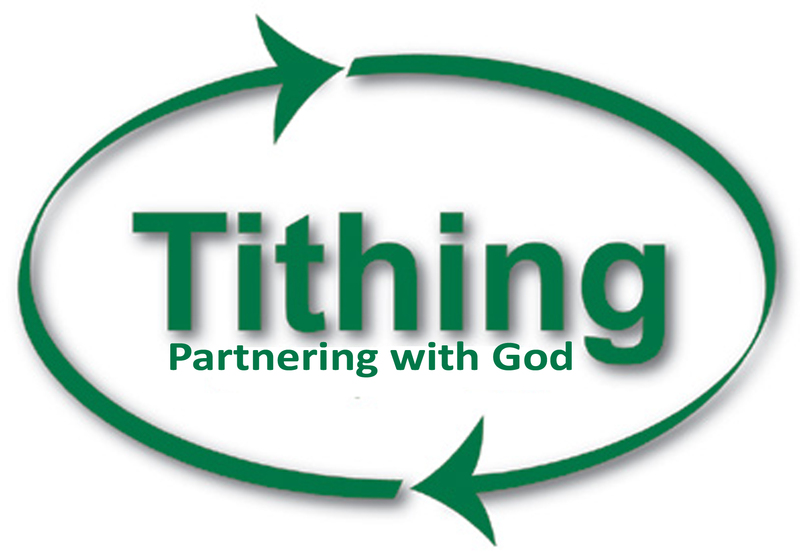 Tithing is proof of our partnership with God! “What do you think of that?” mused the pastor. “You say you’d be willing to trust a mere man like me, who possesses so little materially, but you couldn’t trust your Heavenly Father, who owns the whole universe!” John began giving regularly off the top each month, and God always met his needs. When you place your money in the offering bag, do so with a sense of His presence. Do so with a sense of the His Name upon you. Do so as a sign of your partnership in the Glory of God’s Name! If you find yourself wondering where God is in your life. If you find yourself thinking He seems so distant. If you are missing your joy, God says “return to me” start embracing this partnership we have in Honoring and Upholding the Power of My Name. 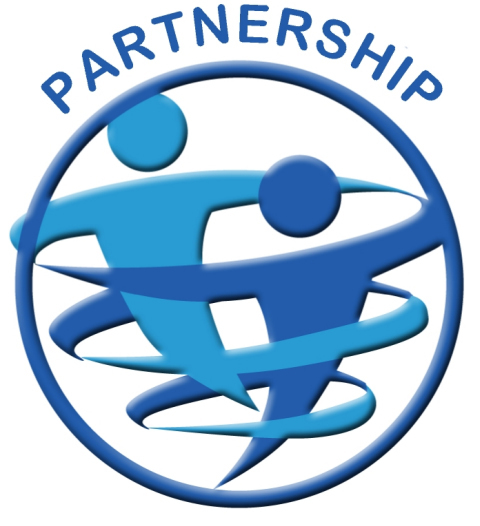 Start realizing the power of this partnership by simply giving me your tithe. God has placed a burden upon my heart, a burden that our nation, our churches, are becoming a place of “Cultural Christians” who are bringing God down to their level. “numerous national polls conducted by highly respected pollsters like The Gallup Organization and The Barna Group are simply shocking. “Gallup and Barna,” laments evangelical theologian Michael Horton, “hand us survey after survey demonstrating that evangelical Christians are as likely to embrace lifestyles every bit as hedonistic, materialistic, self-centered, and sexually immoral as the world in general.” Divorce is more common among “born-again” Christians than in the general American population. Only 6 percent of evangelicals tithe. White evangelicals are the most likely people to object to neighbors of another race. Josh McDowell has pointed out that the sexual promiscuity of evangelical youth is only a little less outrageous than that of their non-evangelical peers. Cultural Christians believe they are Christians, but they do not Honor the Name of God to the point that their lives reflect His Values, and the Power of His Name. 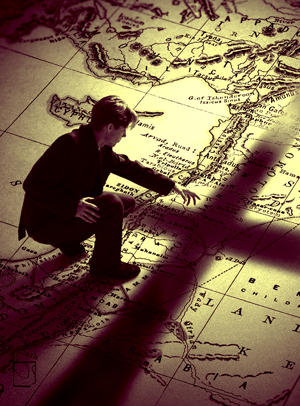 Cultural Christians simply try to fit God into their lives as long as it is convenient. If God is getting through to your heart the way Malachi was getting through to the cultural Jews of Nehemiah’s Day, the first thing you do to tell God you take this partnership seriously is simply start tithing! Returning to God begins with that “walk of faith” and complete trust in the Name of God. Returning to God is the wonderful acknowledgment that God and you are partners. We are stewards of God’s Name. We are Stewards of God’s Possessions. I don’t have any breath but that God gives it to me (Breath is a gift of God). There’s not any sunshine, but God’s sunshine; there’s not any failing rain, but God’s rain; there’s not any increase, but God’s increase; there’s not any harvest, but God’s harvest. All of it is a gift from God. As Paul wrote in 1 Timothy: “We brought nothing into this world and we shall certainly carry nothing out”. He and I are partners. This is God’s part: The breath, the life, the sun, the rain, the increase—that’s God’s. My Part is the labor and the love of my hands. And when I honor God, God honors me. God wants to bless us. God has put His Name upon us. When we come to God in consecration and dedication; and bring to Him our tithe and offering, out of the appreciation of my heart for our partnreship—two things happen. 1. We step into the supernatural. When we tithe, God’s strength comes into our soul. His Face shines upon us. His Life is upon us! He lifts His countenance upon us and gives His peace! The Lord make his face to shine upon you and be gracious to you; The Lord lift up his countenance upon you and give you peace. His Name is upon you! You are stepping into the unseen, the presence of God. You are embracing the Power and Authority of His Name! God has placed His Name upon You! 2. We bless someone else. Giving to God is just another name for helping somebody else. Preaching the gospel, saving the lost, teaching our children, assembling our families in praise and worship—it’s just another name for serving Jesus. Jesus said in Matthew 25:40: “Inasmuch as you have done it unto one of the least of these my brethren, you have done it unto me.” And, when I give to God, that’s another name for ministry to somebody else. Well, when we bring a tithe and an offering to the Lord, we are being like God. But the truth is, I believe we can see God do much more! 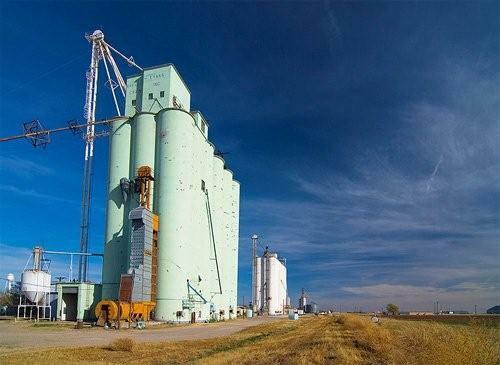 Somewhere in rural Midwest, years ago, when most of the income was earned at harvest time, there was a town in which a big expansive elevator was built. One man owned the elevator and took the grain, the wheat, the corn, the oats, the rye, the barley from the people. He attended the main church in town. This church had built a beautiful building and was now deep in debt.Giving was down, debt payments were high, they hadn’t been able to fully cover the pastor’s salary. They had stopped giving to missions. Well, they were in dire straits and so they agreed. They elected him treasurer with the understanding they’d never ask him any questions during the year and not to expect a report until the end of the year. When the end of the year came, he stood up before that congregation and made his report: They had paid every dime of the big debt they had on the church; they had raised the pastor’s salary; and they had increased their gifts two-hundred percent to missions; and they had thousands of dollars in the bank. Whenever you came into my elevator with the wheat, or the corn, or the barley, or the rye, or the oats,or the beans, I took one-tenth of it and set it aside for God. 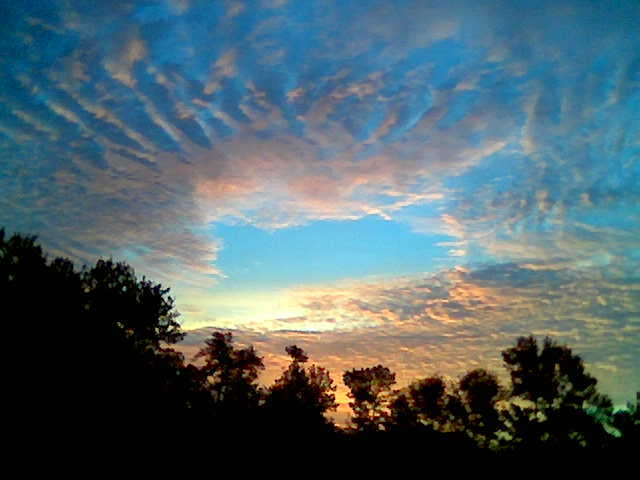 You never missed it, you never knew it, but one-tenth of all that you brought me, I set aside for God. And out of those tithes that you unconsciously dedicated to the Lord, I have paid off the church debt; I have raised the pastor’s salary. I have given to missions. I’m not exaggerating when I tell you, if each of our people were to tithe, if each of you were to partner your life with the Power & Reputation of the Name of God; why next year we would be saying “what are we going to do about the money? Not because we do not have enough, but we’d be wondering what to do with all the extra! Is the Name of God upon You? Do You See that He has entrusted His Name with You? Do you see that returning to God begins with trusting Him with His tithe, trusting Him to Honor the Power of His Name and His Word! As we have eavesdropped on God’s conversation with the Jews 2400 years ago, could He have been talking to you? Have you settled for a cultural Christianity, when God wants you to see you are in partnership with the Power of His name? I encourage to not be a comfortable, convenient, cultural Christian. Allow that which is Most Valuable to God, the Honor and Power of His Name, to be your most valuable possession. Lift up the Name of Jehovah, see Him as the “I Am of your life, try Him and see if His Name is not the Most Powerful Name, able to open the windows of Heaven and pour out Blessings from heaven that you will not be able to contain. Those that Lift up the Honor of His Name, who live their lives in the Power of His Name are promised a Reward! Your name is written in His Book. You shall be a treasured Jewel. You shall be spared in the day of Judgment. R. Laird Harris, Gleason L. Archer, Bruce K. Waltke, ed., “484: ‏הָוָה‎,” in Theological Wordbook of the Old Testament, (Chicago: Moody Press, 1980), WORDsearch CROSS e-book, 210. Thank you for this refreshing post. There are plainly some matters that are far more important than our giving. Your wit in the intro which you blended with graceful wisdom is a rarity. I recently began tithing and have been blessed in understanding that call as a partnership with God our Father.